It's another interesting and absorbing world to fall into, shoot through, burn and then guide to new beginnings. 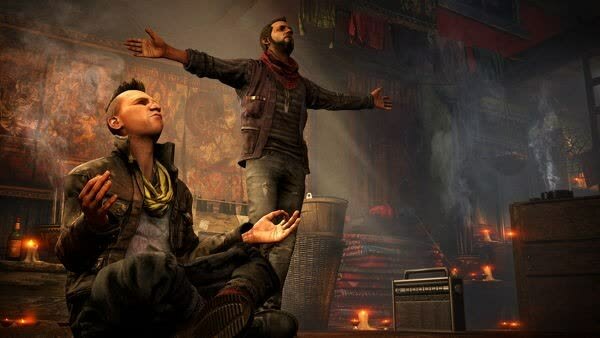 Far Cry 4 may have installed a despot, but it's still the undisputed king of the open-world shooter. 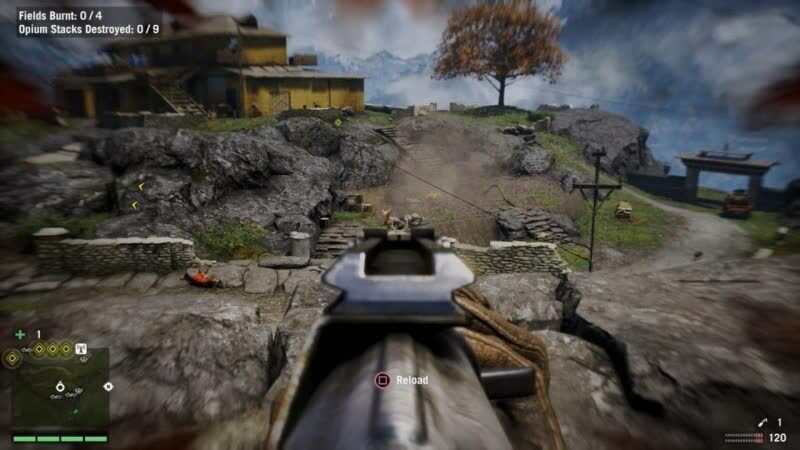 Far Cry 4 Benchmarked: Graphics & CPU Performance. As is often the case, we found that gamers are best served by an Intel Core i5 processor, though the Core i3 is also quite potent here. Sadly, the AMD FX and Phenom II range struggles, though you can still expect playable performance. 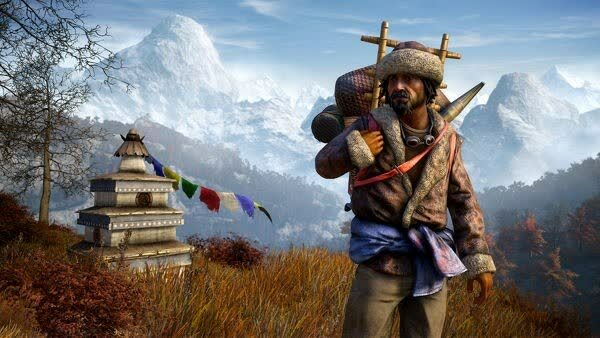 Big, brash and chaotic, Far Cry 4 is perhaps not a huge step on from Far Cry 3, but it's more (much more) of a good thing. 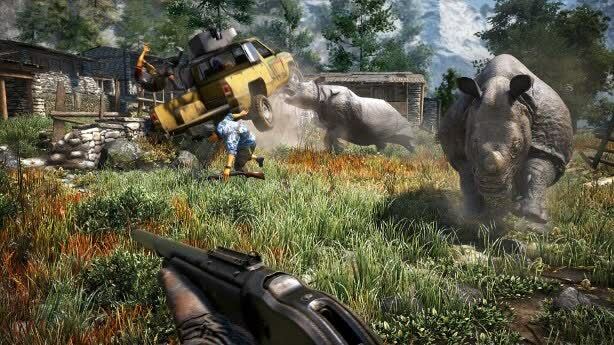 Far Cry 4 is a fantastic thrill ride, but it's going to feel awfully familiar to fans. 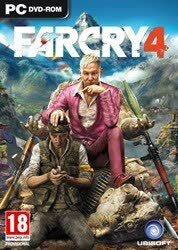 So, yes, from a very cynical perspective, Far Cry 4 is "more Far Cry," but it's delivered in such a sophisticated fashion that I can’t really see how that's a negative. If each iteration is this smart and silly and beautiful and ridiculous, I don't see this series wearing out its welcome with me anytime soon. Despite having a lot of flaws, Far Cry 4 is a lot of fun. Ubisoft has set up a massive sandbox full of stuff to do, and though getting between things can be a bit of a hassle and not all of the activities are great, the core of the game – its gunplay – is exceptional. 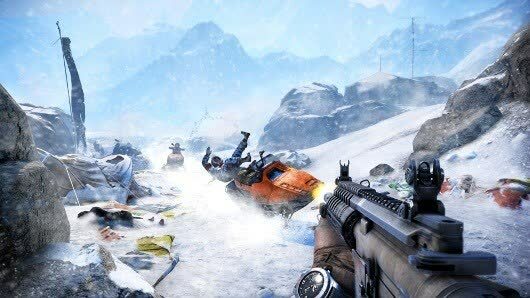 Like the terrain if depicts, Far Cry 4 travels both high and low, representing the good, the bad, and ugly of video games all at once. It's awesome and messy and dumb and fun and annoying and gross and beautiful. 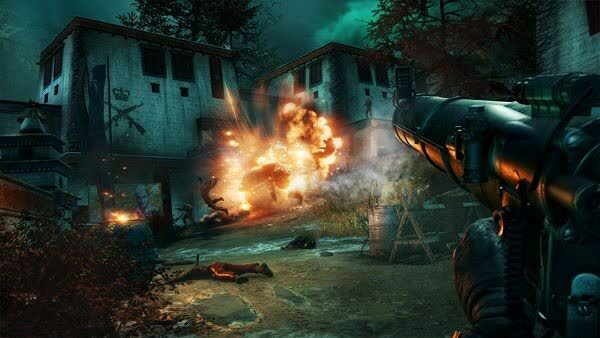 Take any given adjective in your vocabulary, and chances are, it will in some way describe Far Cry 4. That said, more does not necessarily mean better, and the truth is that the wilds of Kyrat simply aren't as beguiling as the Rook Islands were. 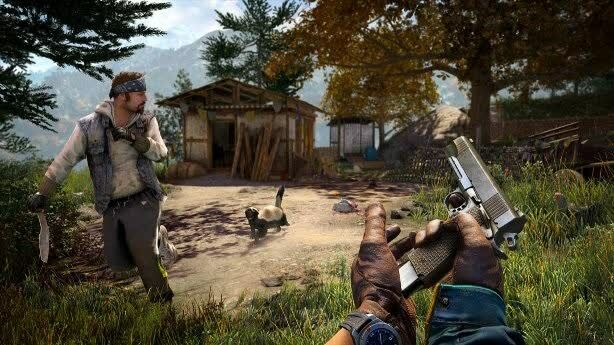 Far Cry 4 is well worth a visit, but it's more a backpacker's delight than a five-star island paradise. 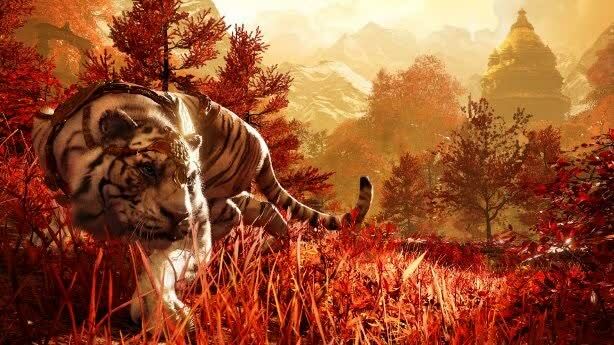 You’ll struggle to find a game available now that looks or feels as immersive or as beautiful as Far Cry 4. And it’s only games like Assassin’s Creed Unity or Elder Scrolls V: Skyrim that can match it in terms of breadth of gameplay. It just feels like the story lets it down in places. Make choices count and give the player real power. Don’t just dangle the carrot.